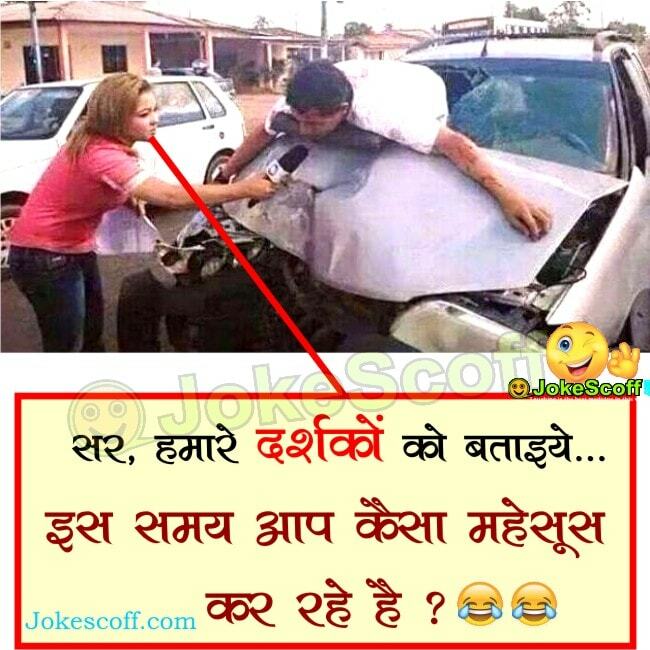 Here very funny news reporter jokes. Funny Jokes with Images. 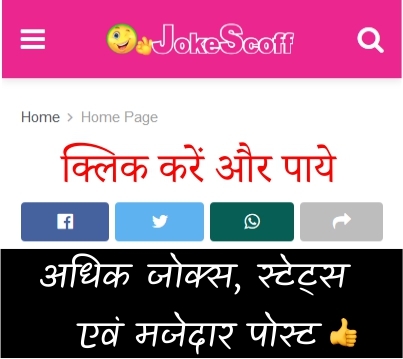 New and Latest Jokes. Lets lee.